Sikkim Includes the following important destinations. 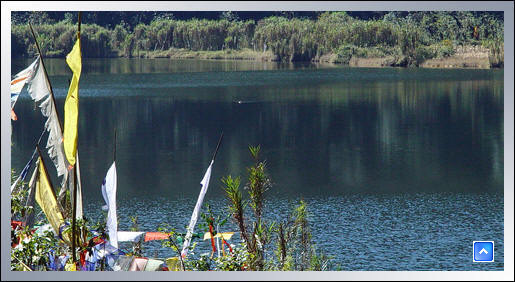 Located at 24 kms from Pemayangtse, this lake is also known as the wishing lake. This unusually calm lake, located in the midst of a denseforest isconsidered to be very holy and no water sport or other activities besides prayers are allowed around it. 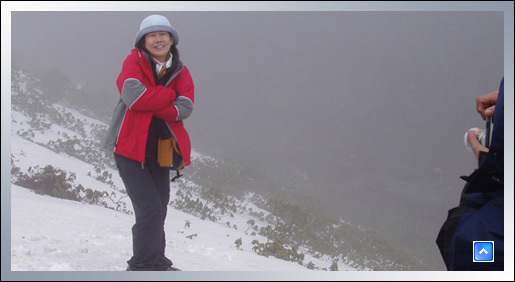 The vicinity of the Lake is an ideal place to find the Lepcha Houses and their communities. This new destination of the millennium, only opened on the 20th of December 2000, for domestic and foreign tourists. It's a natures gifted wonderland- infact words will fall short to describe the glory of this place. The people, culture, monasteries ,valleys flowers zone. The famous Yak race is held annually at Muguthang, visitors can visit Thangu, Chopta Valley and Domestic Tourists can also visit Gurudongmar Lake and Cholamu Lake, the source of river Teesta. Since this is a new destination ,the infrastructure is bare minimum and there could be some difficulties but all troubles are compensated by the beauty of the place. Its just too good. 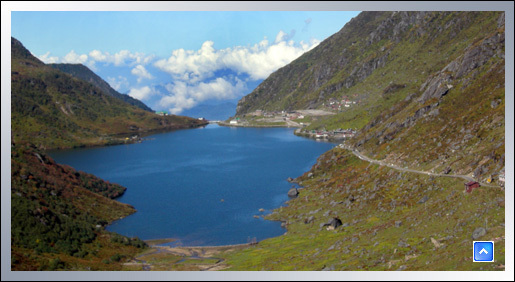 Gateway to western Sikkim, has a very holy Hindu Shrine of Lord Shiva on the banks of river Rangit. A must visit for all tourists specially the Indian Traveller. The festival of the temple takes place in the month of November known as the Bala Chaturdesi . Legship also houses the first ever built dam in the state for hydro electricity purpose. The water accumulated in the dam is used for Rangit Water World and local folks come here for picnics, rafting, boating, camping and bird watching. 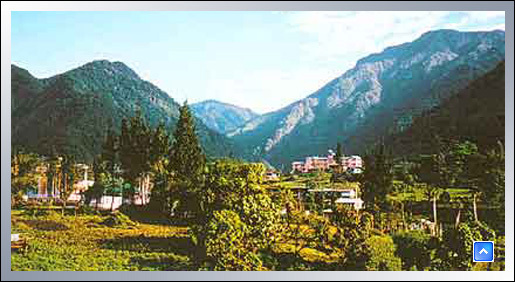 Hotel Trishna, a friendly hotel for the tourists to ease out and lodging facilities. All rooms have attached baths and staffs are friendly and courteous. It also has STD booth facilities for calling up near and dear ones. Siniolchu Guest House is also being readied for tourists and can avail the facilities for bikers, FITs and trekkers. Rooms are clean and reasonable. 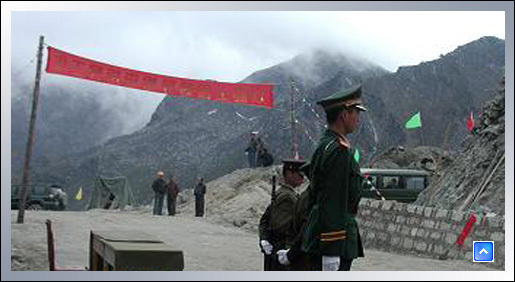 The Indo-China border at Jawahar Lal Nehru Road at 54 Kms lies Nathula whereby Indian troops and the Red army stand face to face. At an altitude of 14790 ft,it's the closest an Indian Tourist can travel and pose a photo or two with the Red Army. The pass Nathula means the whistling pass. The days for tourist visit is restricted and needs to be applied at least 24 hrs in advance and limited days of operation. The days permitted to visit Nathula are Wednesday, Thursday, Saturday and Sundays and permissible for Indian Tourists only. Pelling, a quiet village in West Sikkim has now turned into a bustling tourist destination and has come up with numerous hotels and lodges. The place is better known as Pemayangtse inspite of the name Pelling for it houses the famous Pemayangtse Monastery, the sublime lotus, the premier monastery in Sikkim. It is the oldest monastery here and houses priceless thankas, icons, Buddhist texts, paintings and frescos. Built on the 18th century AD, this monastery follows the Nyingmapa sect of the Tibetan Buddhism. On the top floor of the temple, there lies the Architectural Design of Heaven called the Zangdoplari. It's a masterpiece art crafted single handedly out of wood by the late Dungzim Rimponche and photography is prohibited. The walls of this area is hundreds of years old and are original and on vegetable paintings. Pelling gives a spectacular views of the Mount Kanchendzonga, the Guardian Deity of Sikkim and the worlds third highest mountain along with other sister mountains bowing before the Godly figure. Pelling is an ideal getaway for tourists as its vicinity has numerous waterfalls, soft trek routes, villages and soothing atmosphere for all discerning. 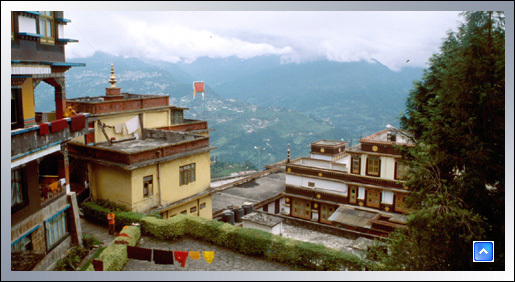 We have a family owned hotel in Pelling, Hotel Kabur, the rooms are clean, simple and family fun. Best for understanding the local foods and Sikkimese hospitality. Situated in the southern part of Sikkim, a perfect destination for village tourism, flora and fauna, mountains, waterfalls, tea gardens, quaint villages, local Sikkimese people, culture, monasteries and fresh cold winds. Very verdant with monasteries around Rabongla, old historical market of Kewzing, Bonn Monastery, Ralong Monastery, Borong Hot springs, Maenam Peak at 10300 ft holding breathtaking views of Sikkimese Himalayas. 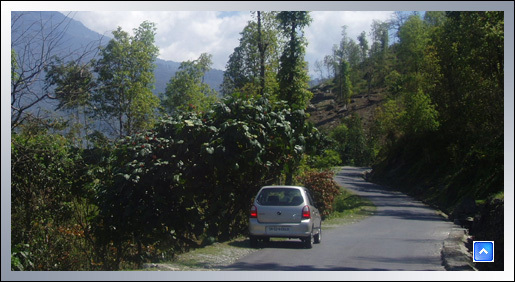 For nature ,village tours, caves, rich forests, soft treks, its all there in this zone. Contact us for more details and perfect Sikkim holiday with a difference. Recommended stay at Narsing Village Resort and Maenamla Hotel. 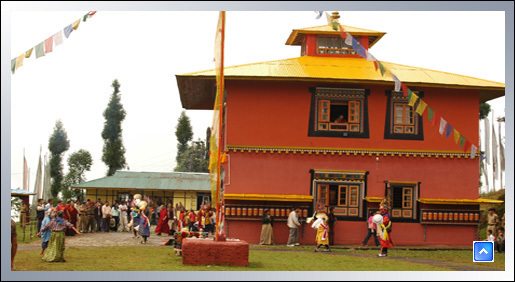 The upcoming tourist spot in the western part of Sikkim, has a magnificent command over the mountain views, sunsets and rise, flora and fauna, village tourism ,historical sites and heritage of Resum Monastery, old as time. Rich forests and ample area for soft treks. Recommended stay at Rinchenpong Village Resort (Contact Person : T.B.Gurung, Phone no:0091-3592-31017), managed and run by local village family. Perfect gateway for honeymooners and old aged tourists. 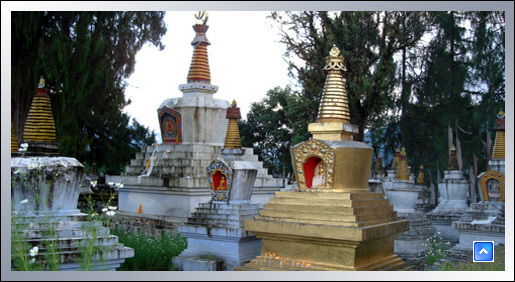 The heart of Sikkimese Buddhism as Guru Padmasambhava considered so and houses the Tashiding Monastery along with Sacred Thongtwa Chorten. Its so holy that even a slight glimpse of cleanses all sins. Rich environment flooded with oranges and cardamoms and gateway to Borong hot springs, ideal for soft treks and perfect Sikkimese village in the setting. We have a small family guest house there with basic amenities, clean, eco-friendly and local foods. Reasonably priced-Siniolchu Guest House. 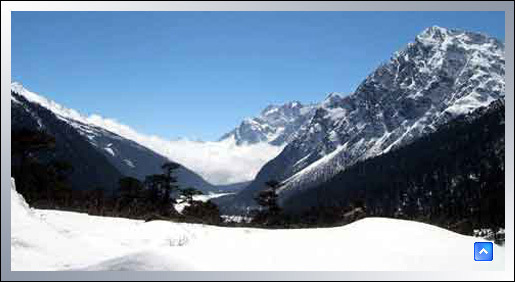 Situated at the proximity to Indo China Border at 12400ft in the eastern part of Sikkim and at only 34 kms from the state capital, this is an alpine zone and snowboundfrom December to April and the lake considered holy and head of all lakes in Sikkim remains frozen from January to April, and attracts 99% of tourists visiting Gangtok, Sikkim. A must visit for all tourists. 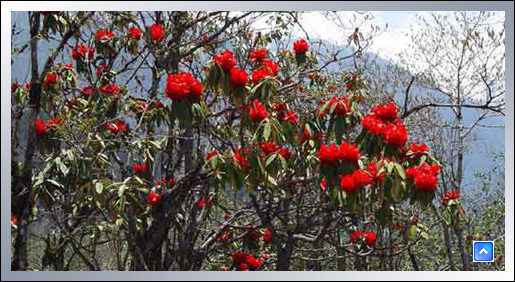 It's a huge Rhododendron forest, is a must visit experience trip during the flowering season from mid march to April end. The whole forest is aflame with riot of Rhododendron Flowers with hues raging from blood red to pure white and against the back drop of the mountains its truly an unforgettable experience. Recommended stay at Shambala Village Resort. 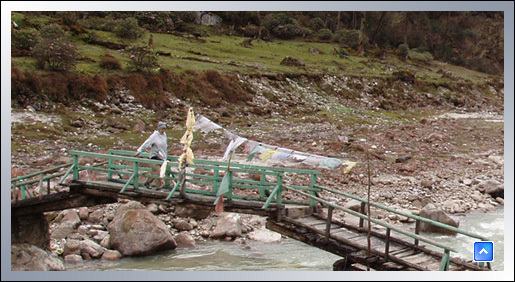 A quaint little village, Yuksom is also the taking off point for Trekking to Dzongri and Goechala. 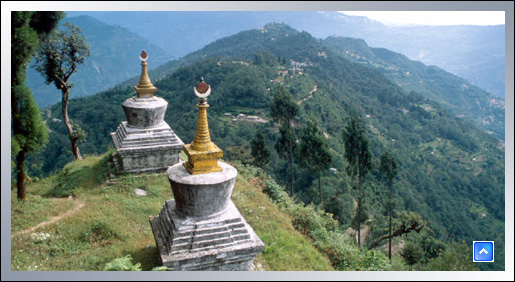 This is also the place where the three learned lamas met and consecrated the first king of Sikkim in 1641 AD. The Norbugang Chorten and the Coronation throne are the silent witnesses to the event of 1641. Recommended stay at Hotel Tashigang . At 24kms from Lachung lies Yumthang, the rightfully called the Valley of Flowers as in Flowering season there blossoms vivid colours of variety of Rhododendrons, chimals and blue poppies. The visit is on the passing of Shingba Rhododendron Sanctuary. Hot springs, crystal clear streams, water falls, soaring mountains and natures bounty.